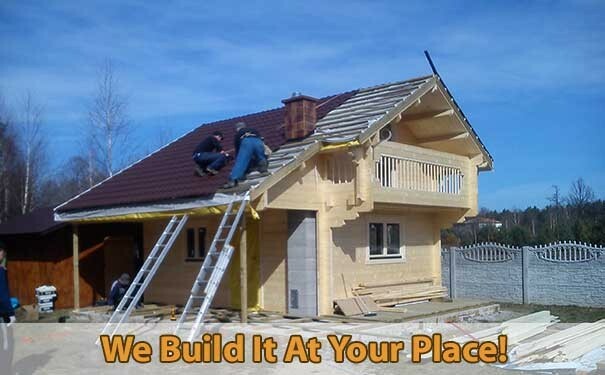 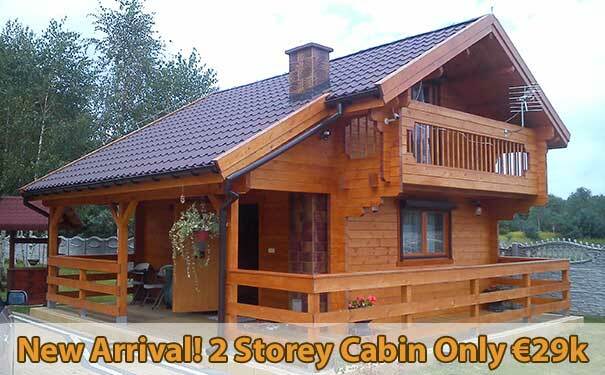 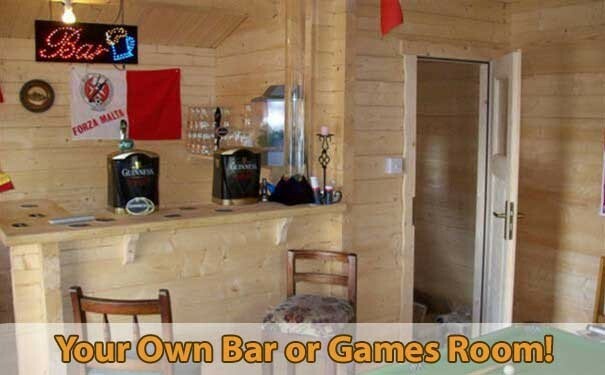 Timber Cabins and Log Cabins in Ireland, Dublin, Kildare, Meath and Wicklow. 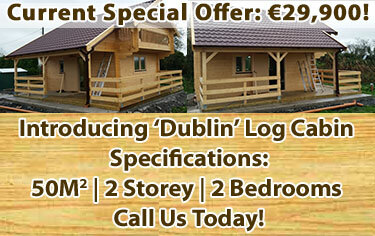 Residential Log Cabins in Dublin, Kildare, Meath and Wicklow. 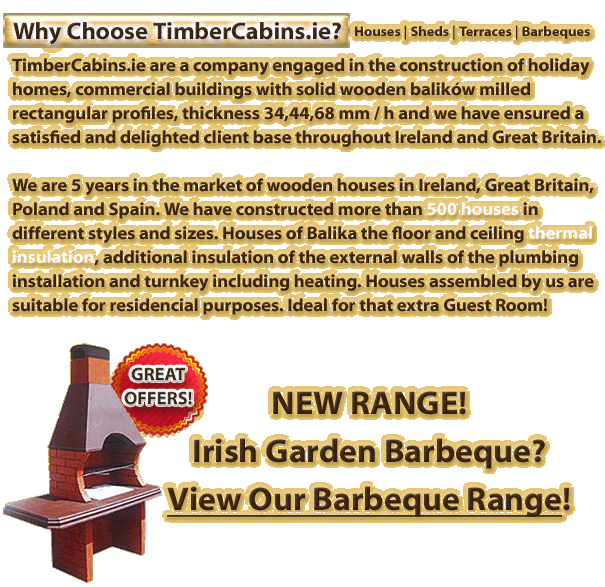 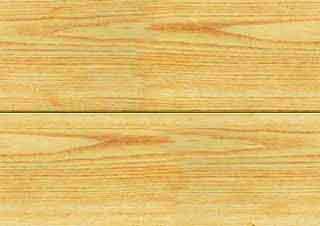 Timber, Houses, Log Cabins Timber Terraces and Decking, Irish Barbeques Constructed for Irish Gardens and conservatories. 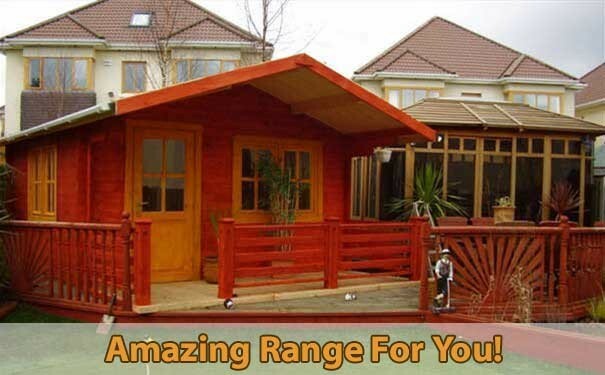 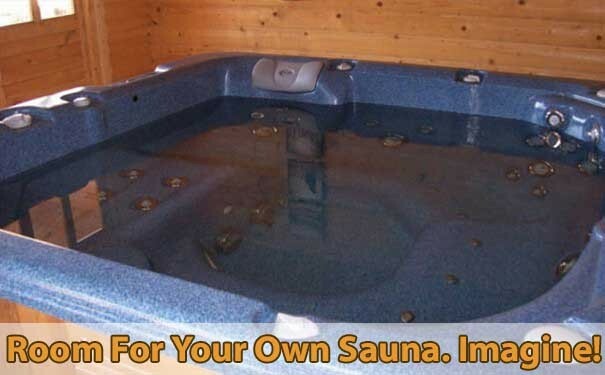 We manufacture and fit timber and log cabins, terraces and decking in Ireland. 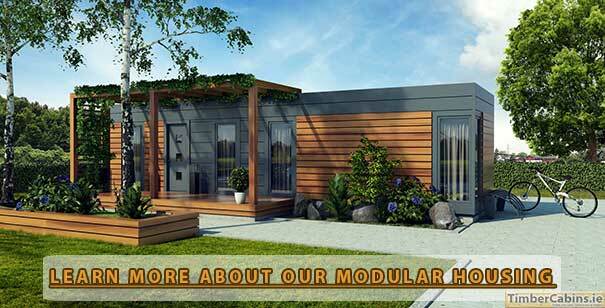 We also provide Modular Housing in Dublin and Ireland.